Janata Garage Sentiment for Jai Lava Kusa? We all know that the film industry is a permanent adress for several sentiments. Filmmakers get ready to release their films in festival seasons.. or Summer season keeping aside their sentiments. But they will depend on the sentiments most of the times when they go for unseason releases. 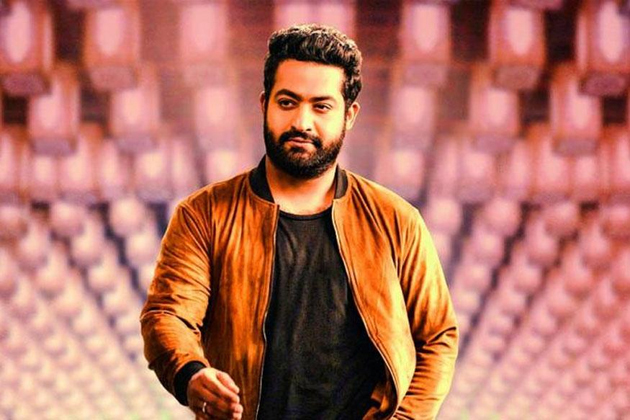 It is known that Young Tiger NTR's 'Janata Garage' released on September 1, 2016. Even though it was released in the unseason, the movie went on to become a biggest blockbuster and featured in the list of Tollywood's highest grossers. Coming to the present, Young Tiger is reportedly planning to follow 'Janata Garage' sentiment by releasing 'Jai Lava Kusa' on September 1, 2017. 'Jai Lava Kusa' team is presently busy with the shoot. They will finalize the release date, based on the progress of film shoot. Even though they were initially planning to release the film on August 11, the chances are high that the date will be changed to September 1 as per the latest buzz. NTR is playing triple role in the film. Raashi Khanna.. Nivetha Thomas are the heroines. Leak Buzz: This Is Why Kattappa Killed BB!! Sonam Kapoor gets trolled again!